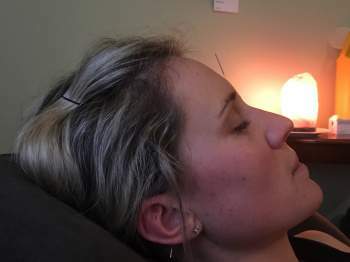 Acupuncture takes an holistic approach to understanding disease processes and focuses as much on the prevention of illness as on the treatment. In the real world of clinical practice, acupuncture and its application is being constantly refined with much ongoing research and clinical experience. Today, acupuncture is a natural and increasingly popular form of health care. As a natural form of healing, acupuncture provides an holistic approach to the treatment of disease, linking body, mind and emotions. Traditional Chinese Medicine (TCM) is a system of primary health care that includes acupuncture, moxibustion, Chinese herbal medicine, remedial massage (tuina), exercise and breathing therapy (such as qigong), and diet and lifestyle advice. In Australia, the most popular forms of TCM health care are acupuncture and Chinese herbal medicine. TCM has a long history of use dating back many thousands of years, making it one of the oldest and most long-standing health care systems in the world. Its origins are uncertain: sharpened stones have been found suggesting acupuncture dates back to the neolithic or even the stone age. Pictographs showing the use of acupuncture and moxibustion have been found dating back to around 1600BC. 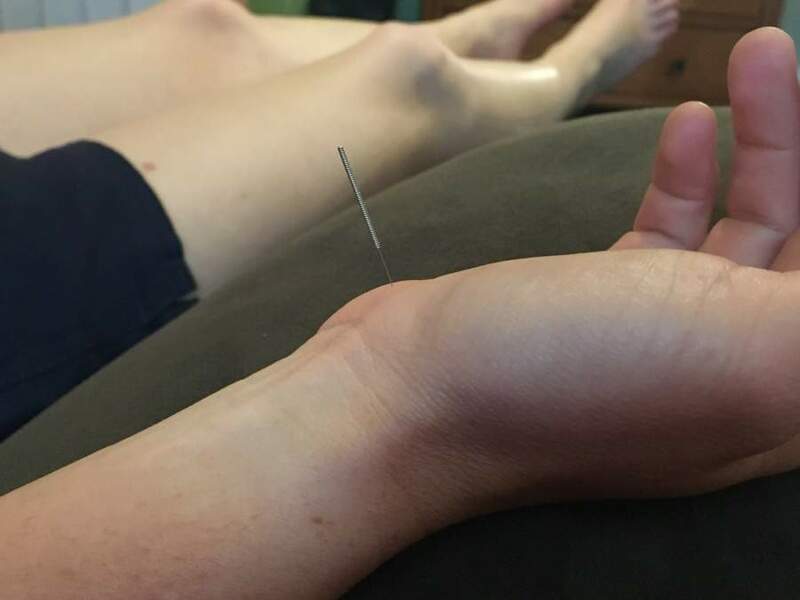 The earliest Chinese medical text to describe acupuncture is the Huangdi Neijing (Yellow Emperors Classic of Internal Medicine) which was compiled around 200 BC. TCM is intimately bound to the philosophical concepts of Yin and Yang. Chinese medicine treats the body as an integral whole, creating an interconnecting web of all body systems and functions. The emotions are seen as also being linked to the energetic balance of the physical body, in both cause and effect of disease. This interconnection is also projected outward, in that the external environment is seen to have a direct effect on our well-being. The Chinese, with their observational skills, realised that although all organs are hidden in the body, their condition can be observed externally. Signs on the external body are used for diagnosis of the internal condition: external areas used in diagnosis include the face, eyes, ears, tongue, pulse, skin, abdomen, hair, and nails. Examining the qualities of the radial pulse is of primary importance: the pulse qualities of rate, strength/weakness, regularity, and depth reveal much of the internal condition. Similarly, examination of the colour and condition of both the tongue and its surface coating reveals information about internal conditions within the body. A treatment strategy will be made based on the diagnosis. As your condition changes or improves, the treatment will also change.